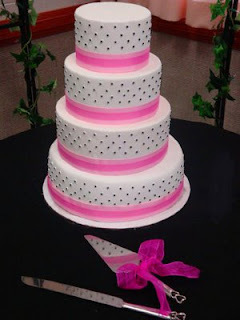 A stunning four tier white wedding cake with pink polka dots and pink bows. 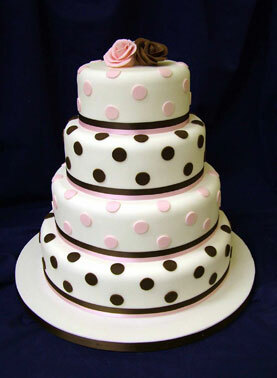 A white, black and light pink polka dot wedding cake. Light pink four tier cake with polka dots and black lace. Black polka dots over a white fondant four tier cake with bright pink ribbon. 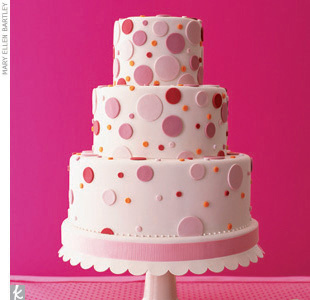 Light pink cake set over three tiers with pink, orange and red polka dots. 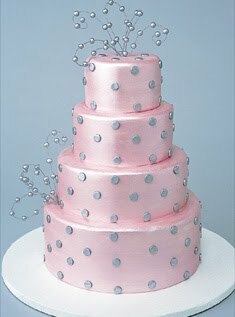 Beautiful and original wedding cake idea in a light metallic pink with silver polka dots. wow! 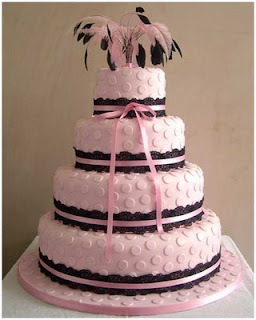 !superb cakes loved it a lot! !